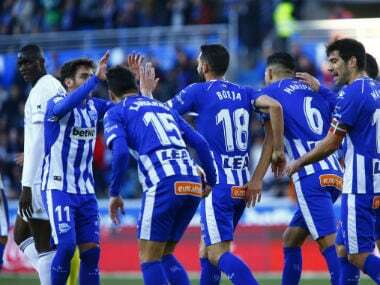 Alaves continued their excellent home form by recovering to beat struggling Spanish powerhouse Valencia 2-1 on Saturday, climbing into fourth place in LaLiga and boosting their chances of qualifying for the Champions League for the first time. Valencia captain Dani Parejo gave the visitors the lead with a swerving free kick in the 14th minute but Alaves, who are the only side in Spain’s top flight alongside Atletico Madrid to still be unbeaten at home this season, soon hit back. “It’s unbelievable that we have got to 31 points at this stage and our performance today was also unbelievable,” said Alaves coach Abelardo Fernandez, who inherited a side struggling for La Liga survival when he took charge 13 months ago. 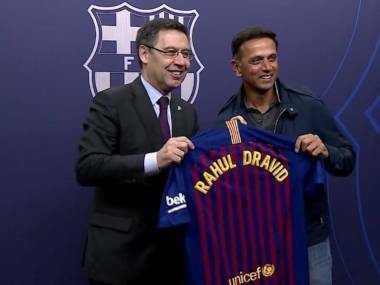 “What happened today has a difficult and simple explanation,” Marcelino said. 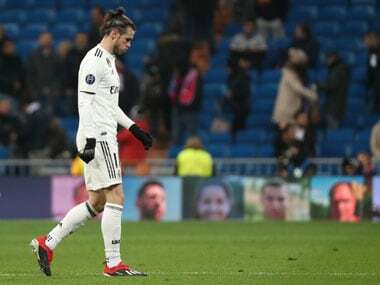 Meanwhile, LaLiga strugglers Rayo Vallecano grabbed a nervy 1-0 win at Real Valladolid on Saturday to boost their chances of top-flight survival, although they had to rely on a late penalty save to take all three points. Midfielder Alvaro Medran gave the Madrid minnows a perfect start by scoring after 29 seconds, finishing off a smart team move from close range to score the fastest goal of the season so far in La Liga. Valladolid, who are 14th and without a home league win since October, were awarded a penalty in the 87th minute but Rayo’s Macedonian goalkeeper Stole Dimitrievski guessed the right way to palm midfielder Michel’s spot-kick away. Rayo, who are second-bottom still had to withstand a series of hurried late attacks from the hosts but held on to claim a second consecutive victory for the first time this season. 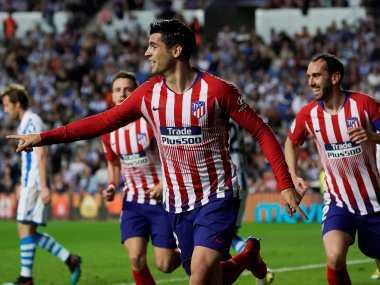 The win took them level on 16 points with the two teams above them, Athletic Bilbao and Villarreal, who are both in action later this weekend.